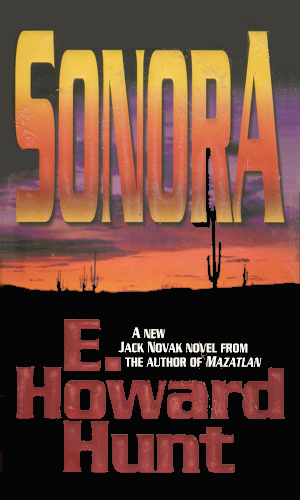 Jack Novak is an agent with the DEA. 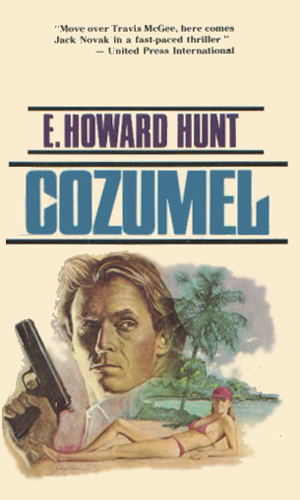 At the beginning of the series, Jack Novak is in fairly good standing with the Drug Enforcement Agency, working undercover as a half owner of a charter fishing boat out of Cozumel, Mexico. He also owns an old but trusty sea-plane which he flies for fun and for the occasional illegal tour, thus solidifying his reputation as someone who is not above skirting or ignoring the law. With such an image, he can watch the comings and goings of numerous disreputable crime bosses while still having a good reason for the occasional mission elsewhere. As the series progresses, Novak leaves the bureau to be full time with a beautiful rich heiress whom he adores but he maintains a good enough relationship to be called upon on occasion to help out. In turn, he is able to call in a few favors when he needs them. Novak is in his late 30’s or early 40’s, in fairly good physical condition, surprising considering his love of alcohol, especially beer, and is considered very attractive by the different women he meets. He appreciates batting eyelashes and damsel-in-distress approaches but has been around the block too many times to fall for them. But since he does like them, he walks straight into whatever trap they have set up just to see what would happen. In keeping with his cover, Novak is an accomplished pilot of numerous types of aircraft, a good boat operator who knows the Caribbean and Gulf of Mexico quite well, and is a trained scuba diver certified for impressive depths. He has an immense dislike for drug dealers, drug runners, and drug lawyers who pervert the law to get their clients off. He is intensely loyal to his friends but also can hold a grudge for a very, very long time. As part of his cover story, Jack Novak is hired to fly people looking for a lost airplane. 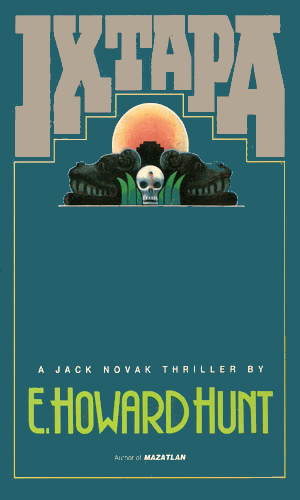 When the employers turn up dead, Novak wants to know who killed, both to catch the murderors and to clear his name. 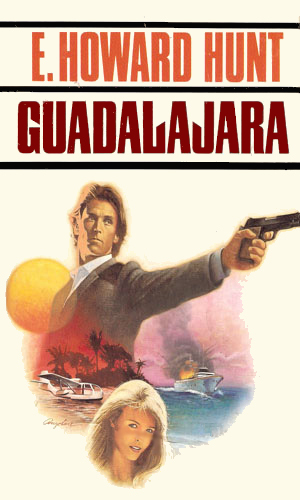 While trying to track down a major drug smuggling ring, Jack Novak meets and falls for a beautiful Mexican actress. He then finds himself involved in the case from the inside. At his lovely Melody's insistence, Jack Novak agrees to help find a missing evangelist who disappeared while on a tour of Central America. This lands him in trouble with drug lords who don't like intruders. 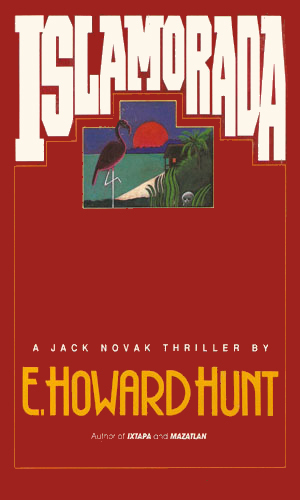 Out of the DEA, Jack Novak is surprised when that bureau comes asking for his help with a case, this time to impersonate a drug smuggler. Novak reluctantly accepts but when things gets bad, he realizes he can handle things his own way now. 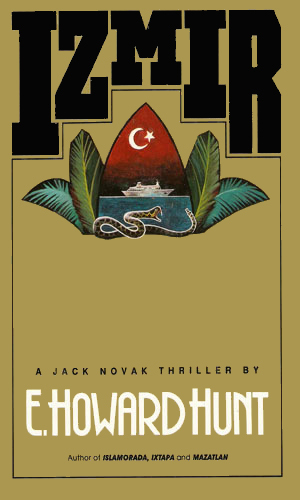 Asked yet again to help his former colleagues, Jack Novak gets involved in a case that involves foreign rebels training in the Everglades, paid out of stolen money hidden in a Swiss bank. While in Europe trying to be on honeymoon, Jack Novak is asked to help find his old DEA partner and best friend who was last seen working a case in Turkey. 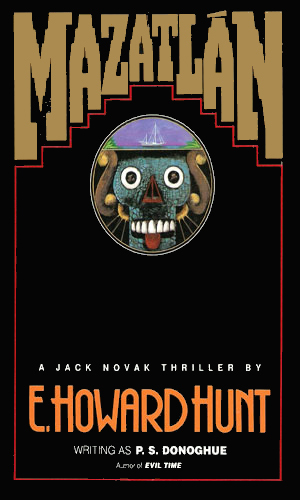 This book is a flashback to the first major case Jack Novak worked in Mexico, which started out fighting drug runners and ended up going against a powerful crime boss with plans on taking the Mexican presidency. As much as I might like the character of Novak, that man has more woman problems than anyone should ever have to deal with. He's in love with a young college girl far too young to be mixed up with him, sometimes lusts after her beautiful and rich mother, and still have the gumption to fall into infatuation with several other ladies that life throws his way. I swear, getting shot by drug dealers might be the best thing for him because angry husbands and jealous females are not quite as considerate – they like to kill slow.